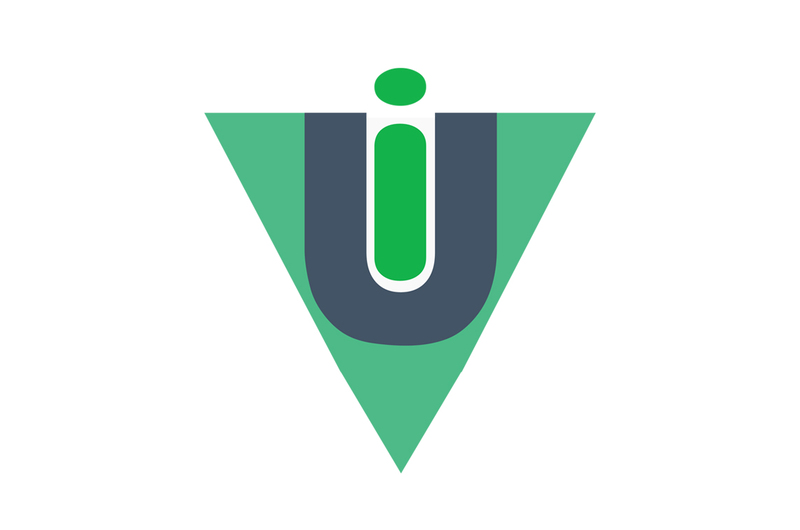 "Vui is a Vue 2.0 component library based on Bootstrap 4. It's an open source toolkit for developing single page applications. Quickly prototype your ideas or build your entire app with an extensive collection of prebuilt components."